New guild battles, new customization features, and the most powerful bosses yet wait in War of the Immortal's Titan's Fury update. 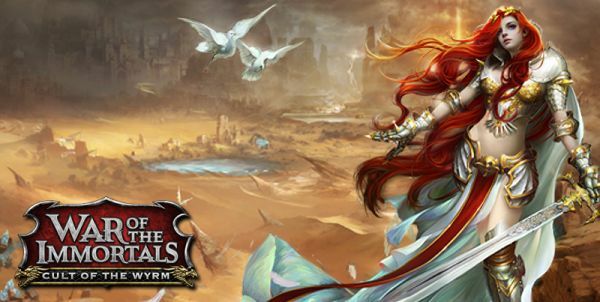 War of the Immortals is opening up new lands, a new class, 90vs90 PvP battles, and more with Lost Omen! War of the Immortals presents its final class spotlight, the Heretic healing class!